The Bechstein B 160: An ideal small grand for your everyday pleasure. Seifhennersdorf, Saxony, and is made in Germany using high-quality materials and advanced production processes. Try it and you will feel and hear for yourself: playing and listening to the Bechstein B 160 grand piano is a delight for all the senses. You won’t be able to resist its rich voice and the unrestricted playing pleasure it offers. Although just 160 cm long, the Bechstein B 160 delivers a voluminous sound. For silent playing day or night, without disturbing your family or neighbours, it is available with the Vario mute. 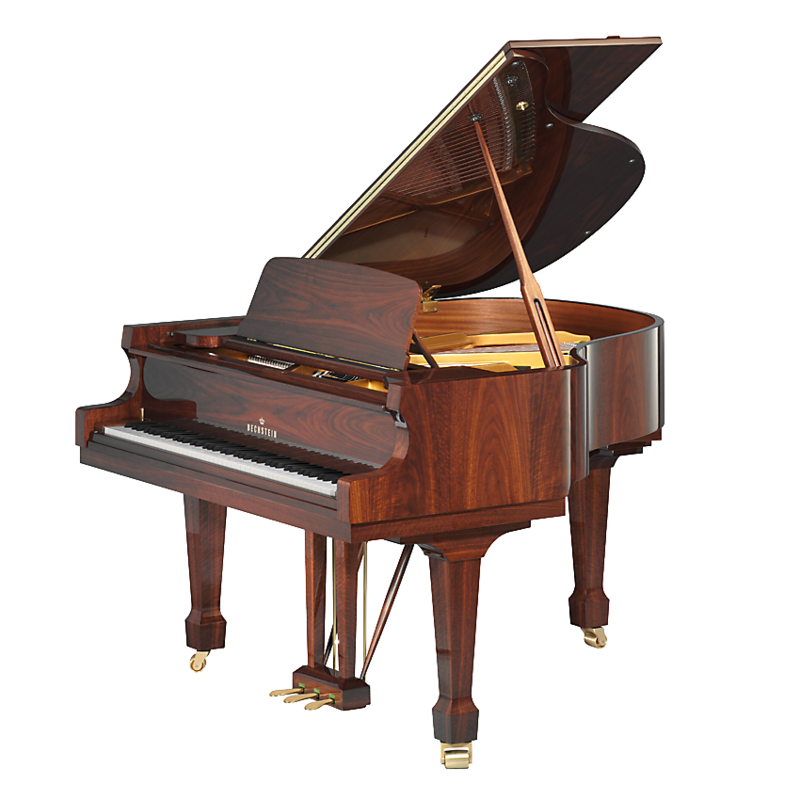 Characteristics Smallest of the Bechstein grand pianos, but with a big sound.